We've created the perfect interior workshops in 2017 to help you get to grips with design. Bursting with inspiration and interactive experiences, that will spark your imagination and stimulate your creativity. Utilising our industry contacts, teaming up with some of the biggest and best loved design brands to help make your interior dreams a reality and guide you through the process achieving design success in your own home. This one day workshop is aimed at those with an interest or passion for interior design who want to learn more in a practical environment. We learn best by doing and having fun, and these are two of the essential ingredients at the heart of our workshops. Whether you’re about to embark on a project of your own, want to get to grips with what your style really is or perhaps you just want to be more confident with your design decisions, there’s something for everyone as you start out on your design journey. As a group we'll share ideas and best practice, experiment and inspire one another to help you unleash your inner designer. 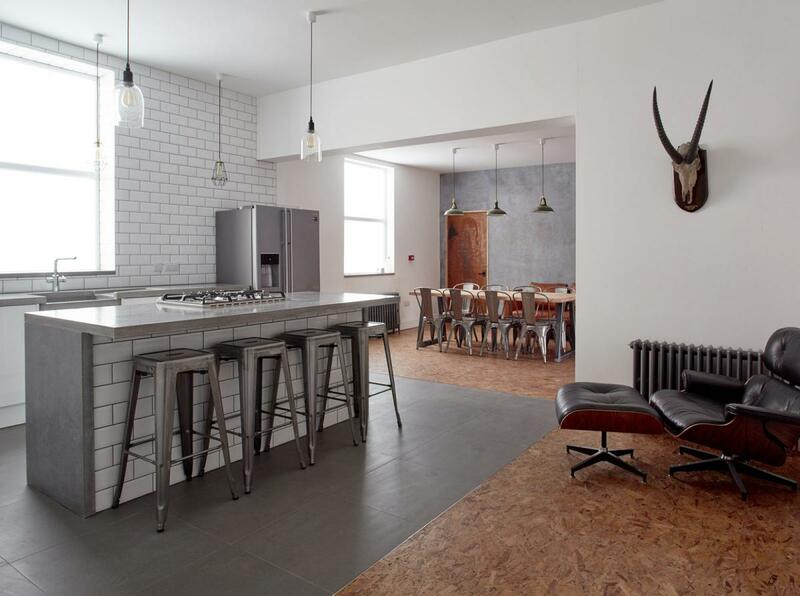 You'll be joining us at Scene, a recently refurbished contemporary studio space in the heart of Nottingham. 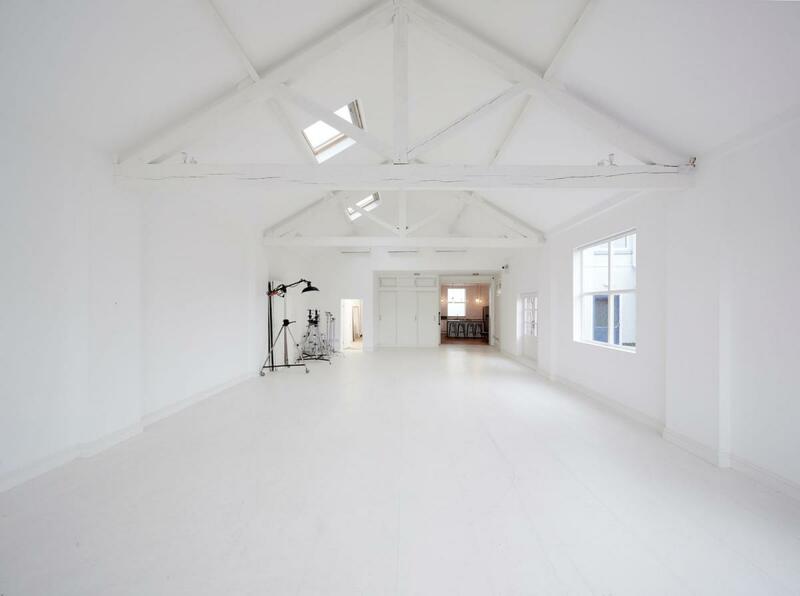 With a large light filled studio to work in throughout the day as well as a stylish kitchen and dining space for all our delicious food, it makes for the perfect location to inspire and get creative juices flowing. 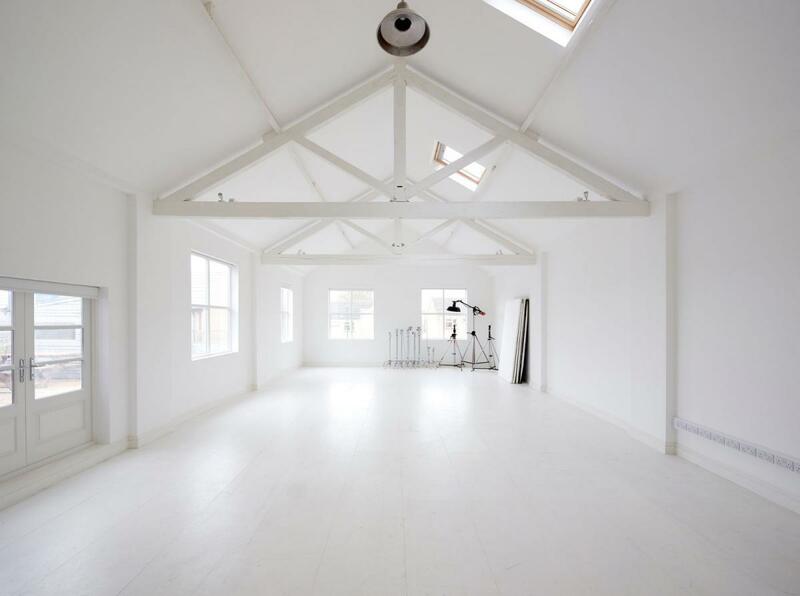 Think of it as a big blank canvas on to which you'll be adding your own thoughts, ideas and interior design dreams for the day! A luxury gift bag packed full of goodies for you to enjoy! 10:00am - The Design Process: Where to start? The total cost per workshop is £160 including all food, refreshments a gift bag and mood board. NOTE: Further dates will be made available throughout the year so if you can't make our next planned event, sign up to our email list and we'll keep you up to date with all the latest info on forthcoming workshops. Limited parking is available at the venue on a first come first served basis. If you'd like to reserve a space then please contact us in advance. Alternatively free on street parking is available in the surrounding area. If you're travelling in on the train, Nottingham station is a short ten minute taxi ride to the studio. A local bus service is also available operating from the city centre which stops right outside the venue. Perfect! See www.scenestudios.co.uk for a map and directions or give us a shout and we'll point you in the right direction. If you're planning on making a weekend of it then we have a number of hotels that come highly recommended with the MartinMark seal of approval. If 4 star luxury is your thing then check out the Lace Market Hotel. This stylish boutique residence sits in the heart of the historical Lace Market, filled with a host of fantastic bars, restaurants shops and galleries. For an uber trendy spot to lay down your head try the Park Plaza on Maid Marian Way with its contemporary design and access to the renowned Chino Latino bar and restaurant. Nottingham castle is a stones throw away and you're moments from the hustle and bustle of the city centre. We haven't called it a 'WORK' shop just so you can sit around being dictated to all day on the dos and dont's of interior design, be prepared to get stuck in and roll up your sleeves in what promises to be a full on, interactive design experience. We're going to share our experiences and the knowledge we've built up as amateurs turned professional, showing you that good quality, well considered and creative interior design isn't just reserved for those with deep pockets. Everybody deserves to enjoy the home they live in and get the most out of each and every room and we're going to show you how! By the end of the day you'll be equipped with the tools to confidently create your own stylish interiors, that are filled with personality (YOURS!) and be ready to take your space to the next level. Please Note: This workshop has been designed for amateur non-professional designers who wish to utilise their skills on home based projects. The course does not offer any formal qualification or accreditation.